A court backed the blocking of the U.S. networking site, just as antitrust watchdogs opened a probe into Microsoft at the behest of antivirus provider Kaspersky Lab. Western tech companies won’t want to abandon Russia, but if necessary, they can. The country will suffer for it. 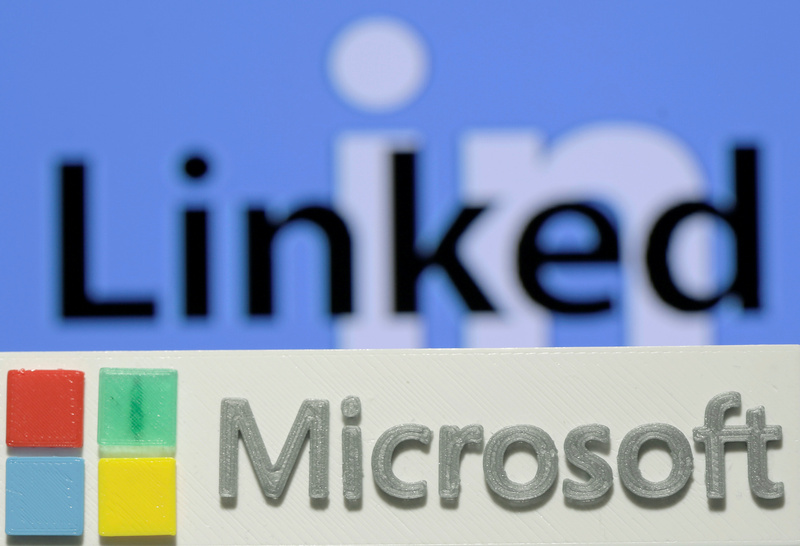 A Russian court on Nov. 10 upheld an August decision to block the website of LinkedIn. Russia’s Roskomnadzor communications watchdog says the U.S. company has violated a 2014 law requiring websites to store the personal data of Russian citizens on Russian servers. Until now the law has not been enforced. LinkedIn warned that “the Russian court's decision has the potential to deny access to LinkedIn for the millions of members we have in Russia and the companies that use LinkedIn to grow their businesses.” It said it was interested to meet with the watchdog to discuss the matter. Also on Nov. 10, Russia’s Federal Antimonopoly Service (FAS) said that it was investigating Microsoft for possibly violating anti-competition law in the field of virus protection, at the behest of Russian company Kaspersky Lab. Microsoft said it had cooperated with Kapersky Lab in the past and would work “in full compliance with Russian law”. It added that it hadn’t received an official notification from FAS.